WMC is Over! Thank god! For the most part it sucked... Maybe only a handful of good parties in the whole thing and the crowds/traffic on the beach were pretty lame. Most of the DJ's play out every night of the week making it not so special and kinda repetitive. Probably some of the best ones were the live shows which I prefer, but were way fewer (Simian Mobile Disco, Brazilian Girls, Calvin Harris (all on the same Sat Night!, so of course you can't catch them all plus Digitalism which I heard played Thursday at the Raleigh for FREE (damn me for missing that!) Don't know why more artists don't do live shows and make their gigs more exclusive. Makes people try harder to go see them if they know they can only see them at one particular place/party. Oh well...just kinda burnt out and glad things are getting back to normal. 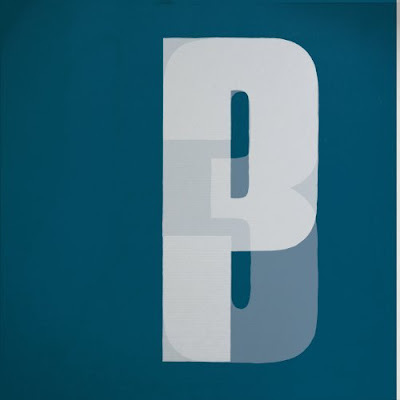 Got the new Portishead album '3' a couple weeks ago (got leaked pretty early), it doesn't officially come out till the end of April and I'm still trying to digest it. It's definitely different than any of their first two albums. Her voice is still the same as we remember (quivering & soulful), but the music is more minimal somehow. Wasn't digging it so much at first, but since I love them so much I've been giving it a chance and seeing if it'll grow on me. I think it's starting to work. Most of the reviews I've been reading are going two ways. Either people are loving it or hating it. Which is probably a good thing. If people were just like it's ok, it would be a bad sign. Extremes are better when it comes to music. Brings more attention to your work. Not that they will need it, after being out of the game for nearly a decade and fans begging for new material for years, I'm sure it will be a hit. Some other good news I read from them is they're already talking about a 4th album and how it won't take 10 yrs for a follow-up. Thank goodness for that! Anyways here's a couple of my favorites so far and the video for their first single Machine Gun.